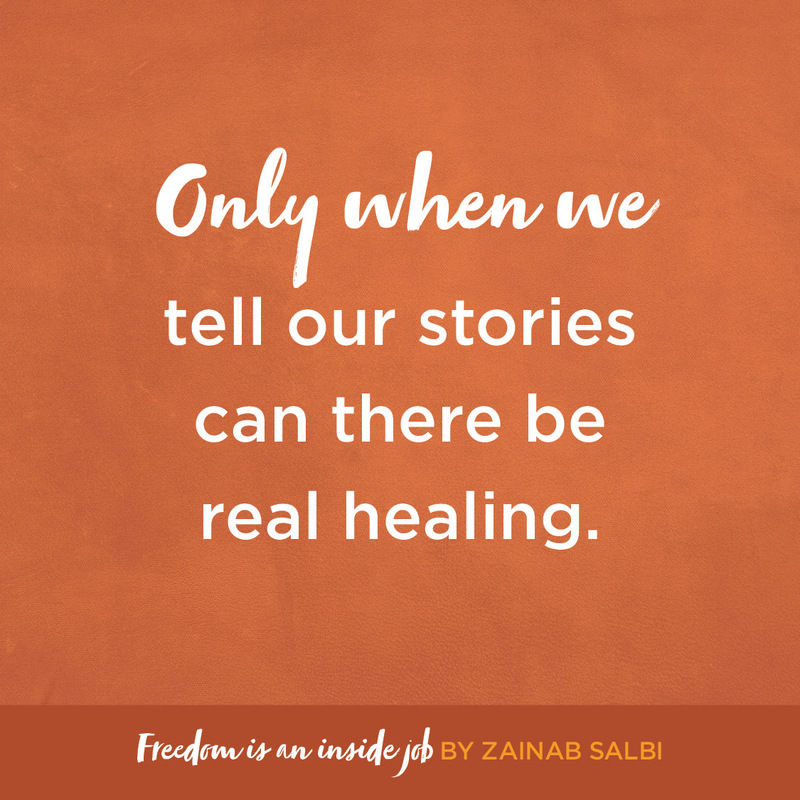 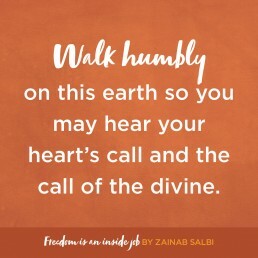 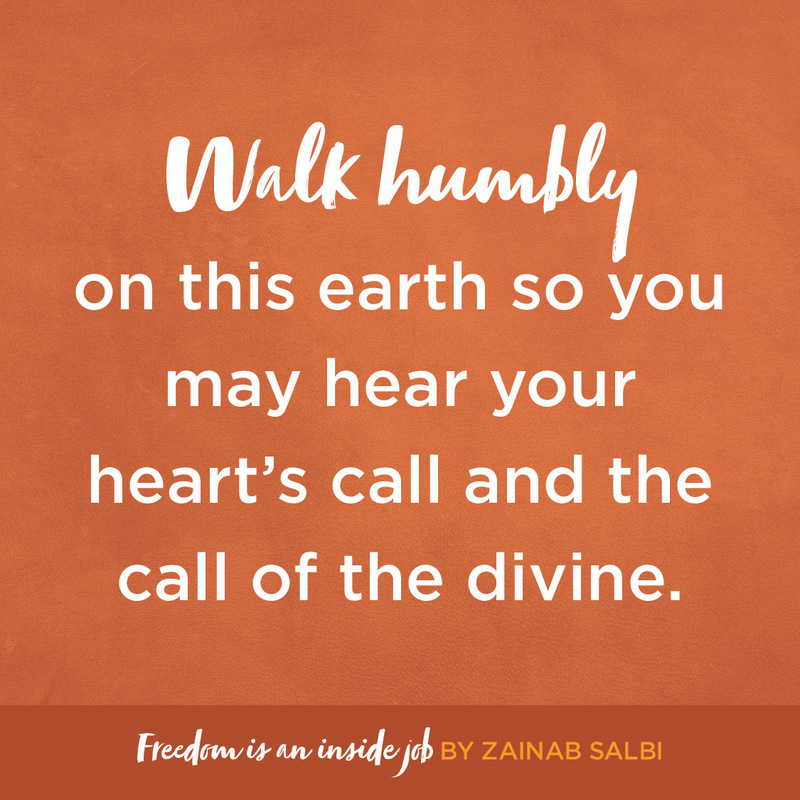 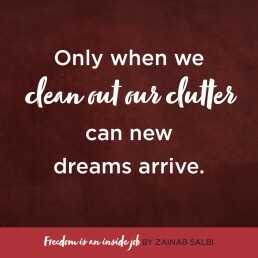 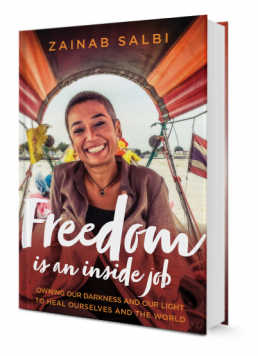 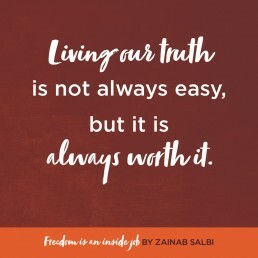 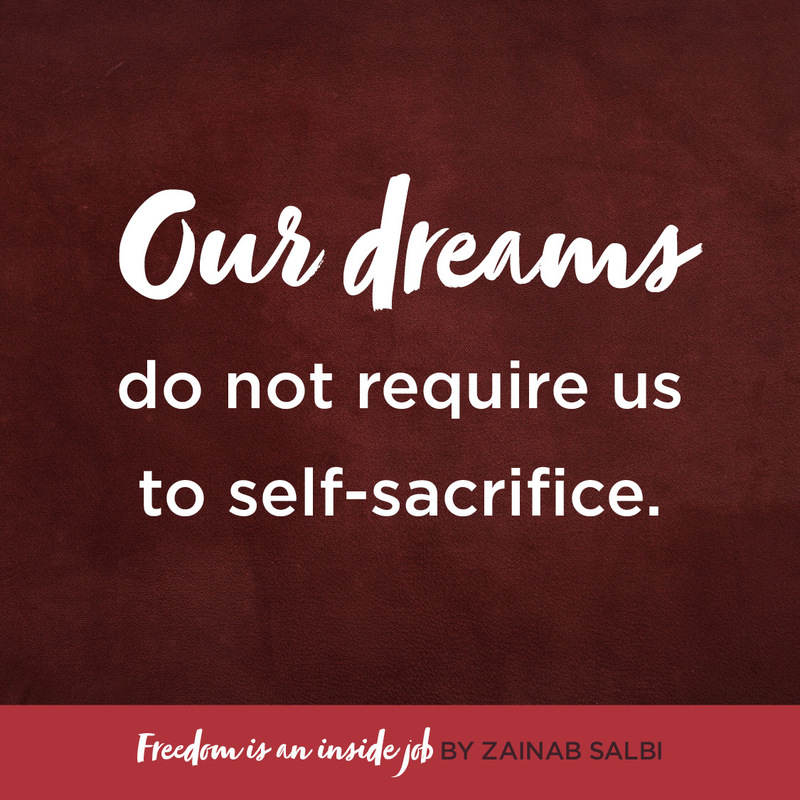 In Freedom Is an Inside Job, Zainab Salbi explores her own riveting journey to wholeness—and how embarking on such a journey enables each of us to create the world we want to live in. 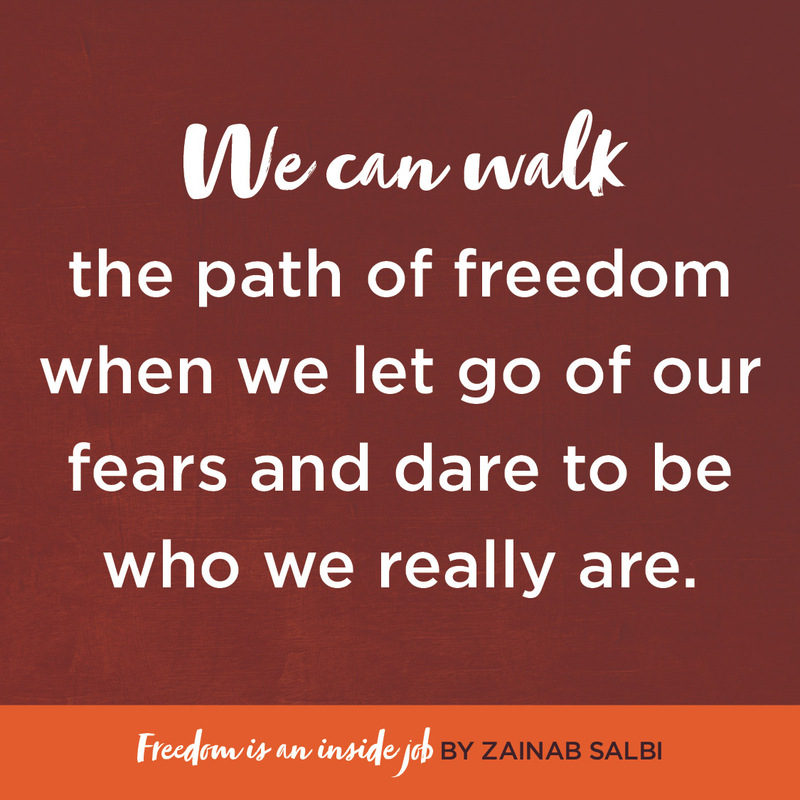 Zainab Salbi talks about exploring your own darkness, your own shadow, to understand what is affecting others and meet each other in peaceful conversation. 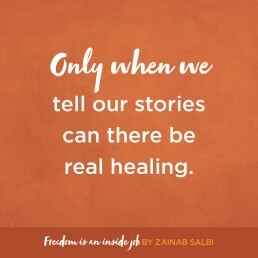 Zainab Salbi guides us through how we can stop dividing everything and everyone into the good, the bad, the ugly and realizing we are all human, and we need to come together to make a difference in the world.  What Does it Mean to Be a Self-Aware Activist? 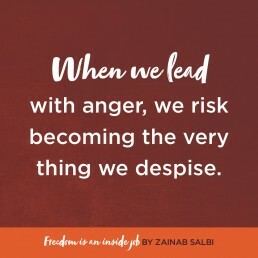 Sometimes activists are those that need self-reflection most. 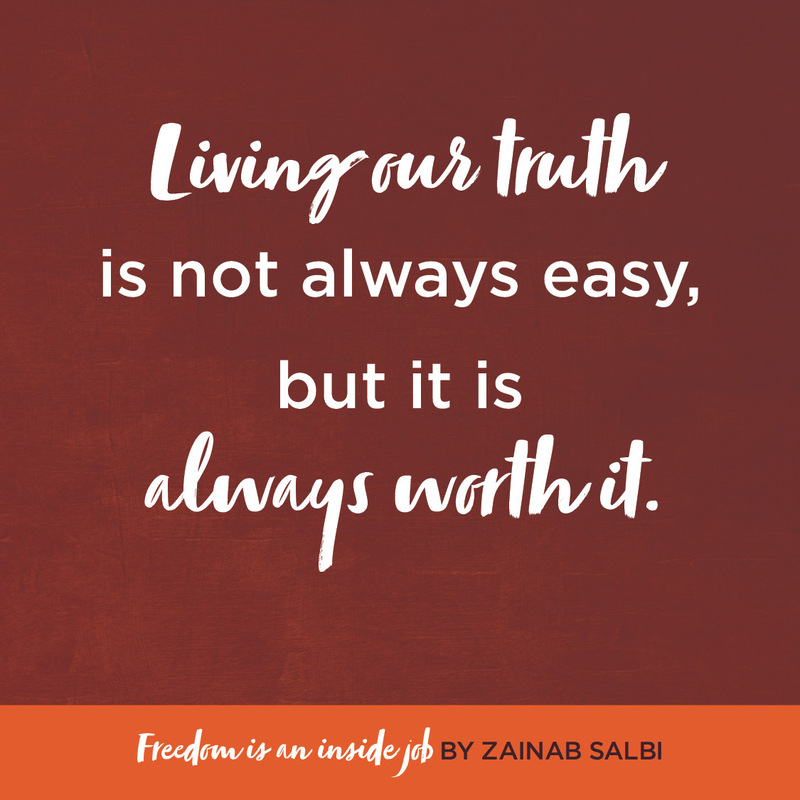 Zainab Salbi relates her journey of turning her focus inward, so she can more effectively serve others in her outward activism. 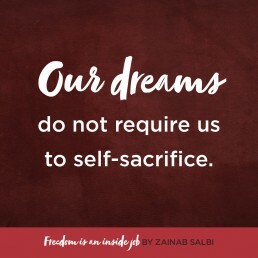 Always attached to the outcomes and results? 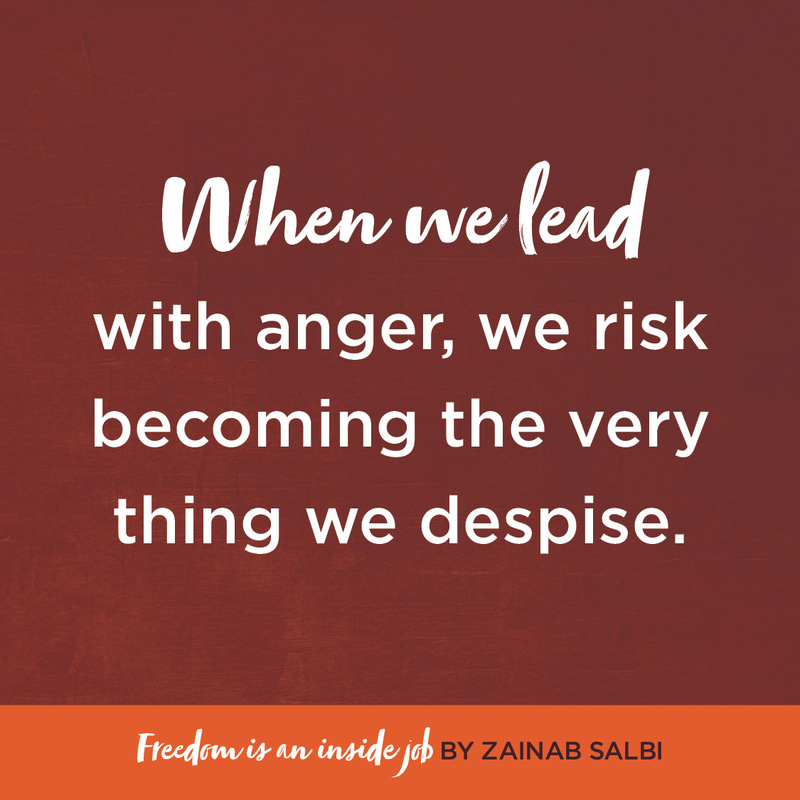 This can lead to chronic disappointment, but Zainab Salbi brings a practice in letting go of control. 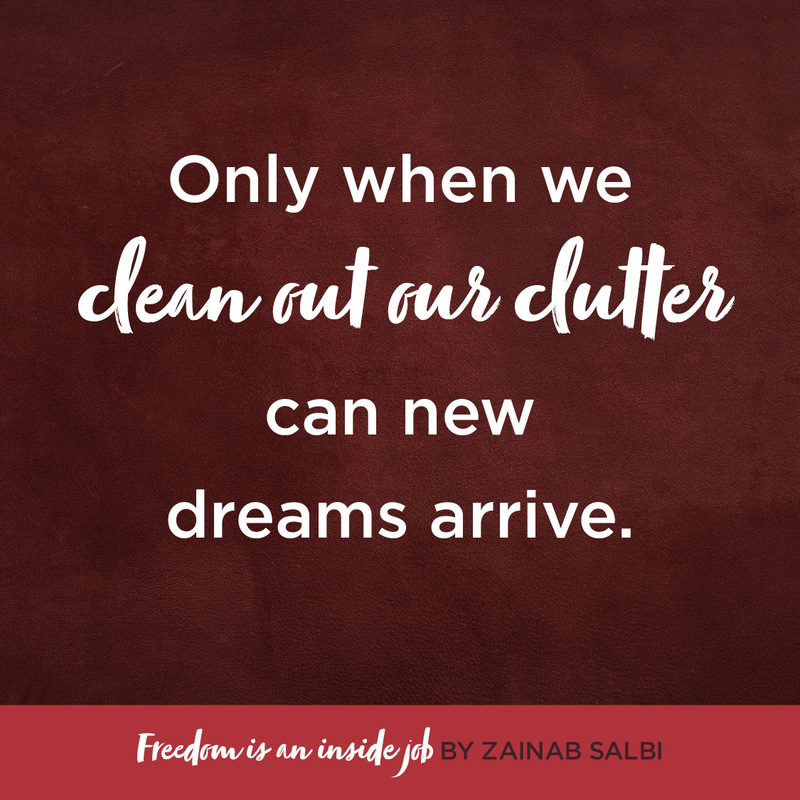 In that space of surrender, that is where we experience beauty, community, and purpose. 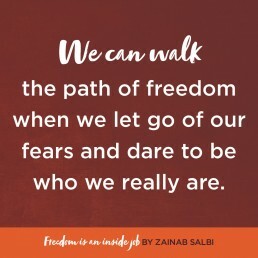 We tell ourselves too often “I’m not good enough.” Activist and author, Zainab Salbi presents a self-compassion meditation that will reveal your own inner beauty and bring lasting happiness.